Convinced by the quality of ERTMS Solutions’ products, ALTPRO signed a new contract for the implementation and testing of a software laboratory system required for the development of their new STM module, within the industrial research phase of their project. The FFFIScom Euroradio library provides all the functionality needed to use Euroradio FIS (UNISIG Subset-037) and the Application Layer (Subset 026 chapters 7 and 8) protocols in your own applications. The Onboard Monitoring Box (OMB) is a passive acquisition and monitoring device which collects real-time messages exchanged between various ERTMS OBU sub-systems (such as the EVC, JRU, and STMs) and transfers this information to a configurable application software. The Triple-F Sniffer software decodes the onboard information and displays the protocols according to ERTMS definitions which allows users to see whether the messages are compatible with ERTMS specifications. On the top of these activities, Altpro also decided to purchase the Subset-74 Automation Package, to perform an effective and complete testing on their STM from day one. By using the Triple-F-Sniffer and PROFIBUS/STM recording and decoding software, Altpro will be able to record a unique file for each test case. Within this file, they will have the full PROFIBUS traffic exchange between the FFFIS simulator and the device under test. The Automation Package not only enables its user to review the exchanged messages after the test and immediately find the cause of test failures, but it can also serve as evidence of Subset-74 conformance. 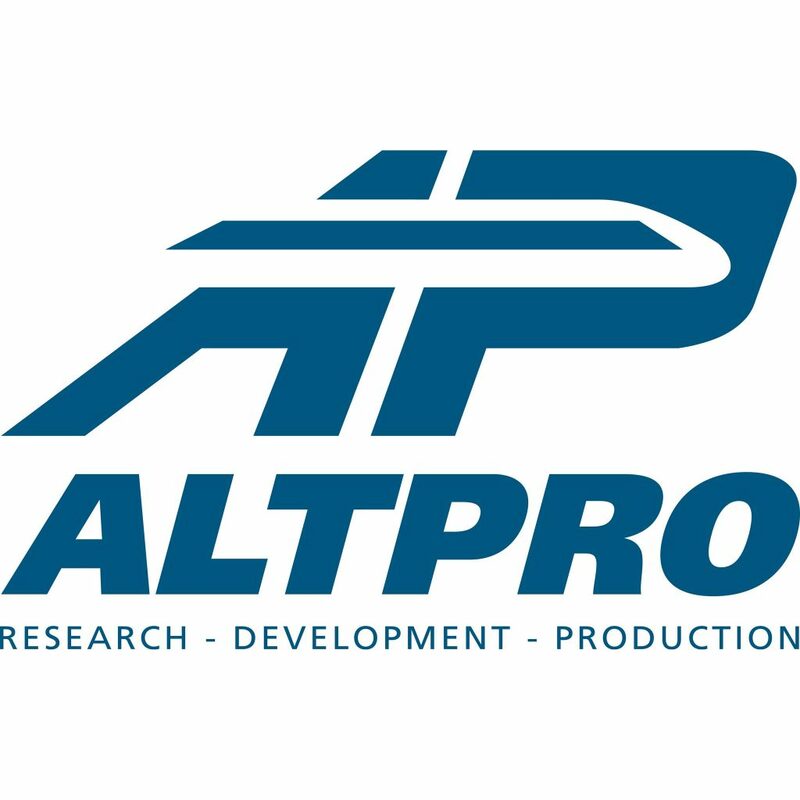 ALTPRO was established in 1994 and has over 20 years of experience in research, development and production of safety and signaling equipment for rolling stock and infrastructure. ALTPRO products have been fully developed and produced in Croatia and have proved their competitiveness on the global market. With its complete safety and signaling product range for rolling stock and infrastructure, ALTPRO is one of the few producers of such equipment in the world.